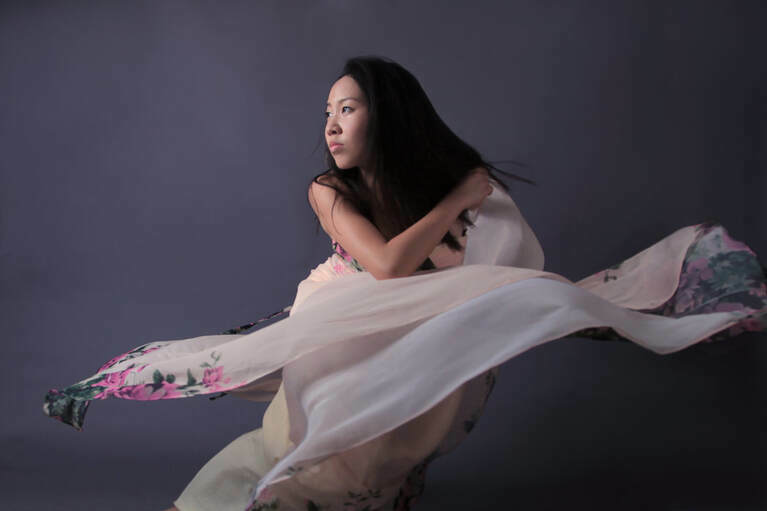 Tian Yoon is an interdisciplinary performance artist who choreographs music. She adopts choreography in her composition process by first embodying expressions in physical movement, generate material with collaborators, score, and finally linearize the idea as music notation. Hence, Tian Yoon reads the performance of her written pieces as an unfolding journey of personal narratives, feelings and its cathartic transformations; every piece is an offering..
2011-2013, toured SEA and Australia with the Malaysian Institute of Art Ladies Chorus while studying composition and voice.